These events and information are provided by Badia Design’s customers and friends, if you have any question, please contact the event’s contact person directly. ** DO NOT CALL BADIA DESIGN! 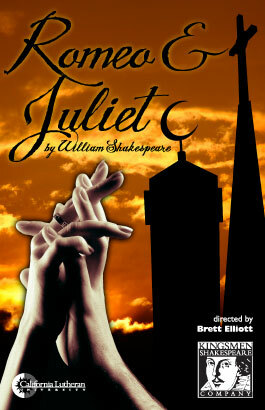 Badia Design Moroccan Clothing will be seen in this play: Romeo and Juliet directed by Brett Elliott. Show Time: July 20, 21, 22, 27, 28, 29, Aug 3, 4, 5. THE FOURTH ANNUAL CELEBRATION OF THE LOS ANGELES AMAZIGH FILM FESTIVAL is now scheduled for Saturday, April 21, 2012, from 5 pm to 10 pm at the Barnsdall Theater, 2800 Hollywood Blvd, Los Angeles. We are happy to report that this season again, the Department of Cultural Affairs of the City of Los Angeles will be sponsoring the Festival. 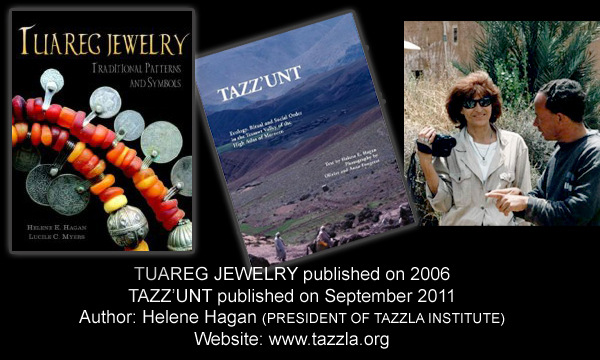 THIS YEAR, 2011-2012, the Festival will focus on Morocco and more particularly Imazighen (Berbers) of the Mountains of Morocco, the northern Rif, the Middle Atlas, and the High Atlas.